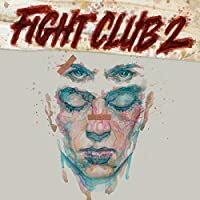 Fight Club 2 is available exclusively as a Graphic Novel! Ten years after starting Project Mayhem, he lives a mundane life. A kid, a wife. Pills to keep his destiny at bay. But it won't last long, the wife has seen to that. He's back where he started, but this go-round he's got more at stake than his own life.The time has arrived … Rize or Die.